Grant Hahn joined Morgan Skenderian Investment Real Estate Group in 1997 with the intention of providing apartment investors with a higher level of brokerage services. This goal has definitely been accomplished and is evidenced by the response from many satisfied clients and the growth of Morgan Skenderians' sales volume. 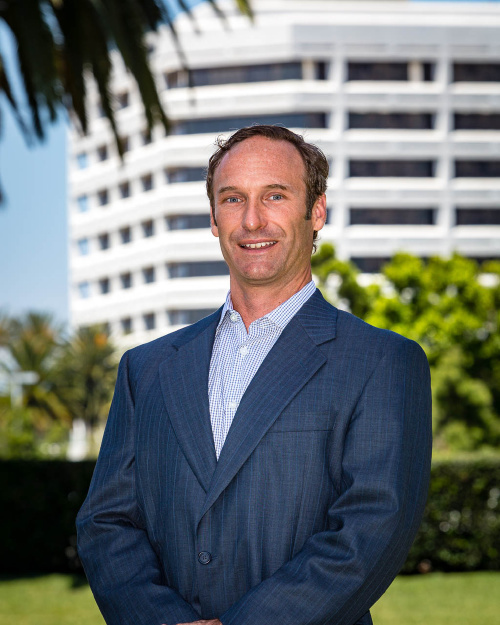 Grant Hahn has played a major role in helping Morgan Skenderian in establishing itself as one of the premier apartment brokerages in Southern California. Grant first got started in the apartment industry in 1988 and has been active in apartment brokerage for the past seventeen years. Born and raised locally in Southern California, Grant now resides with his wife, Julie, daughter, Kiley, and son, Cole, in San Clemente where he is active in the local community, enjoys various sports and traveling in his spare time. Grant attended the University of California Santa Cruz where he studied economics and earned a bachelors degree in American Studies.